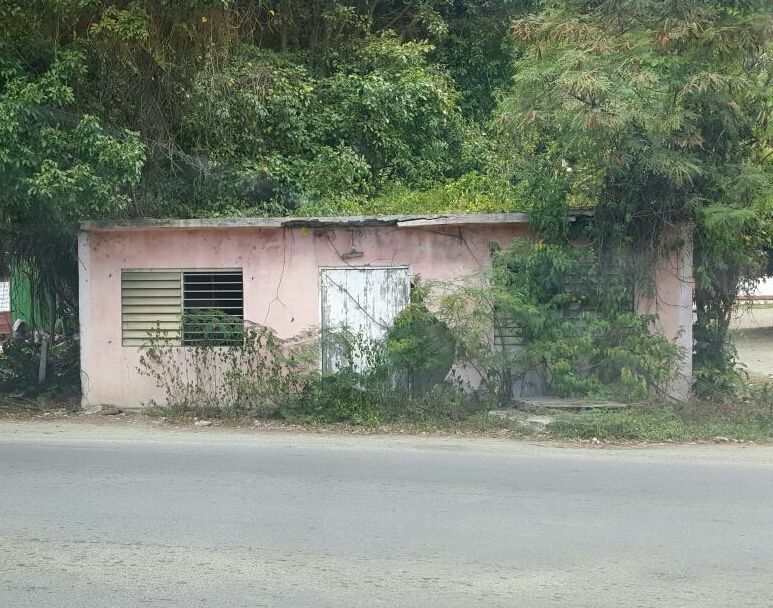 Mr Nibbs, an indigenous Virgin Islander, was best known for having the second grocery store in Sea Cows Bay. (The first was owned by the late Joshua Leonard, grandfather of Julian Willock). 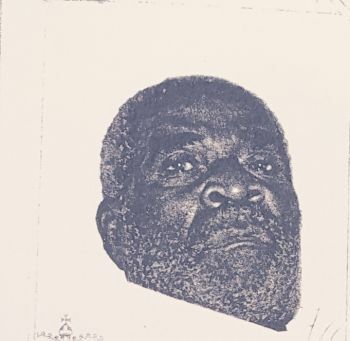 Born on December 11, 1930 Mr Nibbs was 86 at the time of his death at Peebles Hospital on the main island of Tortola. ‘Johnny Forbes’ was known as a kind man and gave away many of his store items to residents when they were unable to pay. He was also a land owner and farmer, and owned many livestock in the early days. He also used to sell many of his livestock and engaged in selling their meat. As a butcher he was known for many of the fine meats of pork, mutton and beef cuts in the Sea Cows Bay area. The late Mr Nibbs is survived by 11 children and many other relatives and friends, both in the Virgin Islands, the United States Virgin Islands and the United States. Third District Representative and former Opposition Leader Hon Julian Fraser RA, (R3) took to his Third District Facebook page to praise the deceased and offer his condolences on behalf of his Wife Kharid, the Third District community and the Territory, to Mr Nibbs’ loved ones. Funeral arrangements are not immediately known, as the family awaits the normal procedure after a death. The Staff, Management and Board of Directors of Virgin Islands News Online offer our condolences to all the immediate family and other loved ones of the late John Williams Nibbs aka Johnny Forbes. I remember as a child growing up in Sea Cows Bay on Sundays going to Mr. Forbes to buy cow meat for Sunday dinner. I also remember, going to his shop when Ms. Elsa use to work there. too bad his house can't be fixed up for a family member and put a plaque on it. All this oral history is being lost. What do you mean by "too bad his house can't fix up for a family member ..." Stop write fart! Who do you recommend for doing the fixing up?